For more than 40 years, people and businesses facing complex and high-stakes legal issues have turned to Joseph, Greenwald & Laake for sophisticated counsel with a personal touch. JGL places a premium on being more than just lawyers to its clients. Whether representing an individual, a small business, or a large corporation, the firm takes pride in forging lasting partnerships and investing in its clients’ long-term success. The thought leaders at JGL are well known for effectively handling all types of unusual, difficult, and complex cases that other firms are unwilling or unable to take on. If the law is not in their clients’ favor, JGL’s proven advocates are ready to make creative and principled arguments for a change in the law. The firm’s forward-thinking strategy has yielded many groundbreaking decisions that moved the law forward in the areas of civil rights, products liability, personal injury, and family law. The firm has an established track record of working tirelessly to get exceptional results. JGL has obtained more than 50 recoveries in excess of $1 million each for clients who have been hurt due to someone’s negligence or wrongdoing. 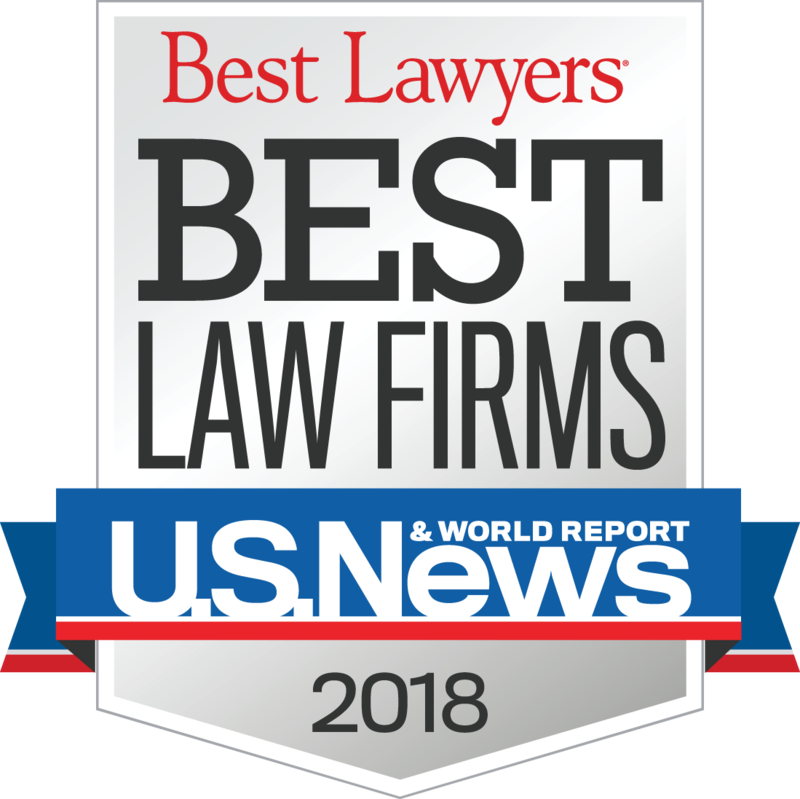 The firm has received national media attention for its leading-edge work in the areas of consumer class actions, civil rights, medical malpractice, personal injury, and whistleblower (qui tam) litigation. That excellent reputation enables JGL to favorably settle many matters without the time, expense, and risk of going to court. JGL has received widespread recognition for its outstanding work. Seventeen JGL attorneys have been named Maryland SuperLawyers. The Maryland Association for Justice named four JGL partners as its Trial Lawyers of the Year, and Washingtonian and Bethesda magazines regularly list JGL partners on their “Best Lawyers” lists. Many JGL attorneys serve in leadership positions in local and state bar associations and are frequently called upon as speakers and presenters to educate other lawyers about important developments in the law. If you’re facing a legal challenge, having a strong partner in your corner can make all the difference. Contact the law firm of Joseph, Greenwald & Laake online or call 301-220-2200 to schedule an in-person consultation.